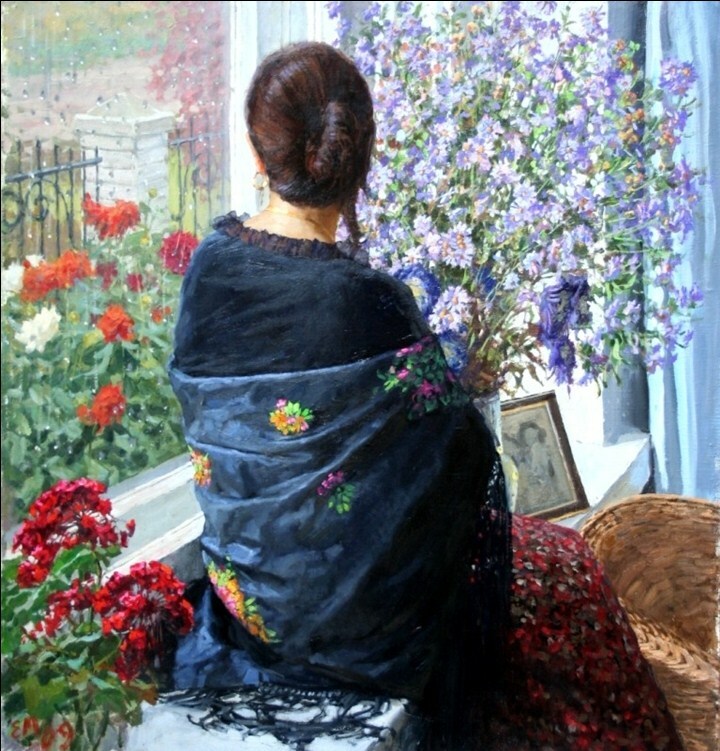 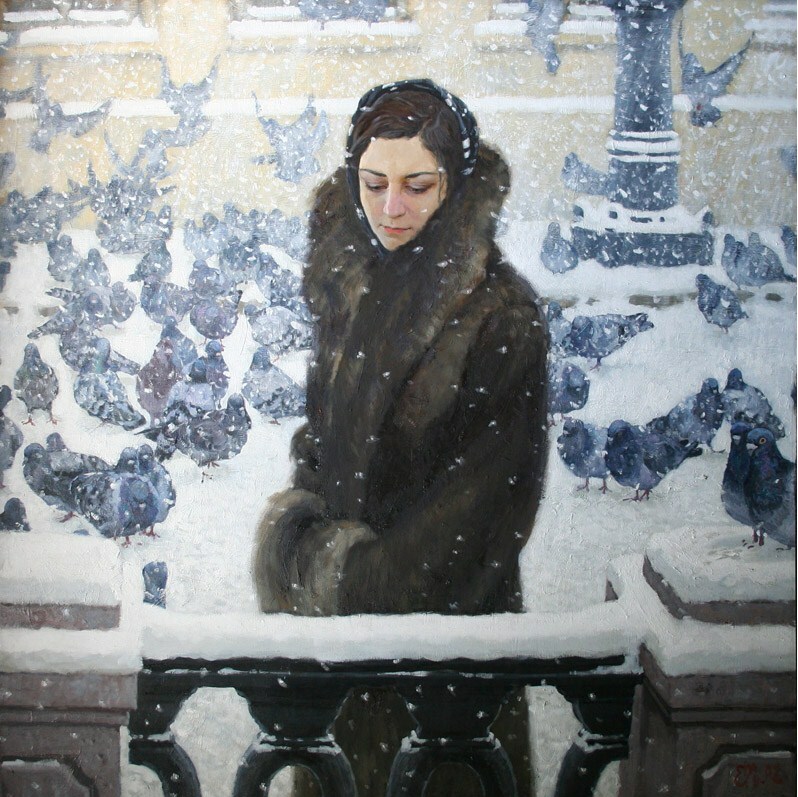 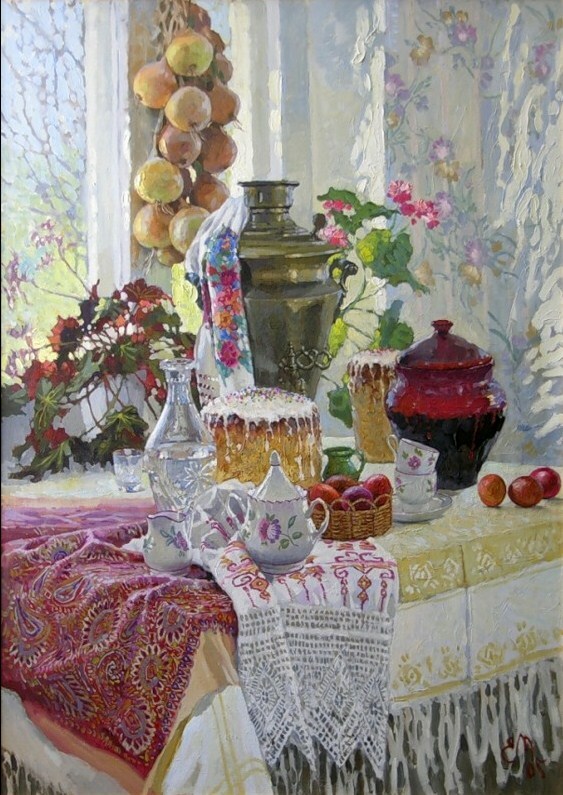 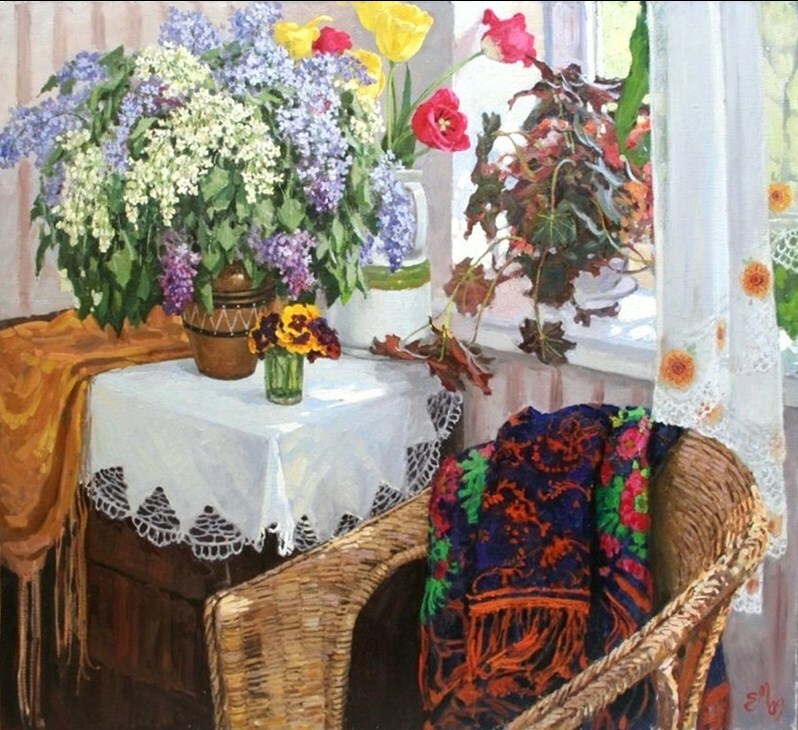 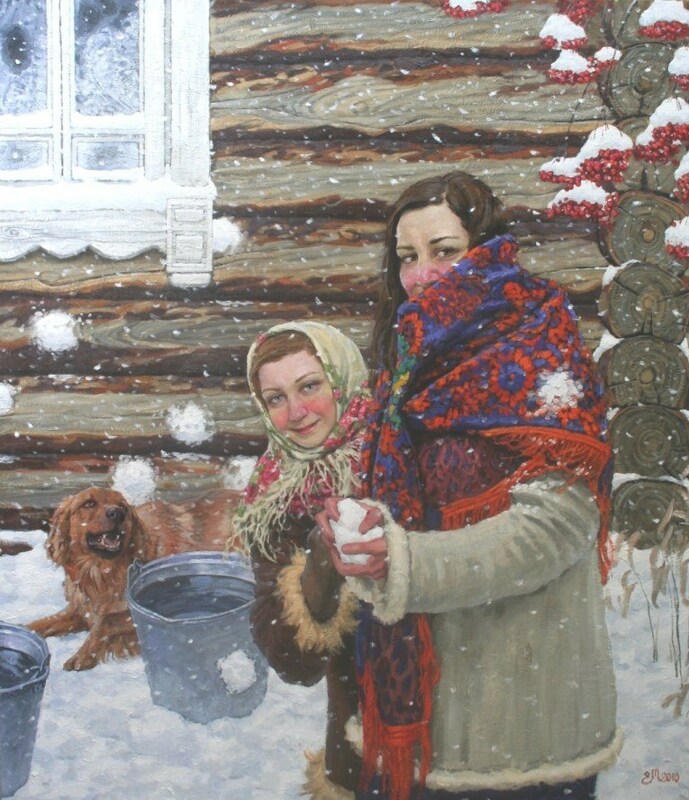 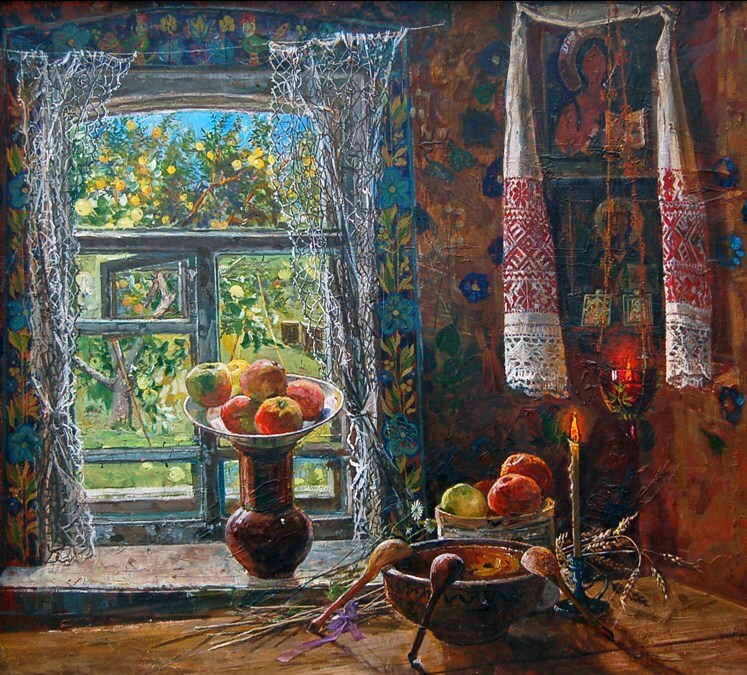 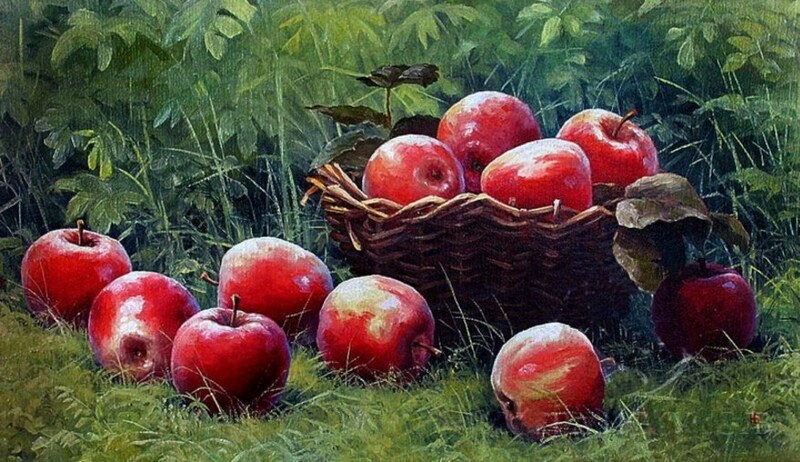 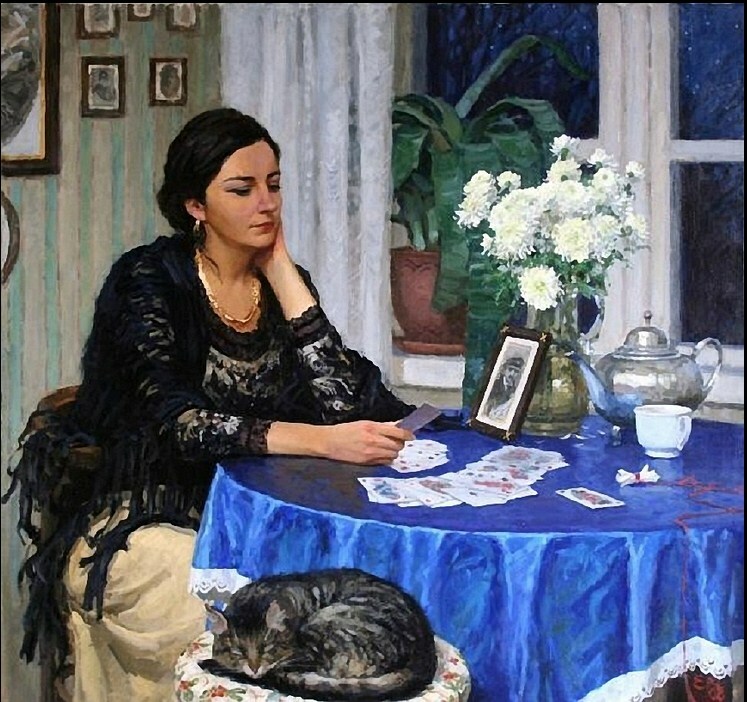 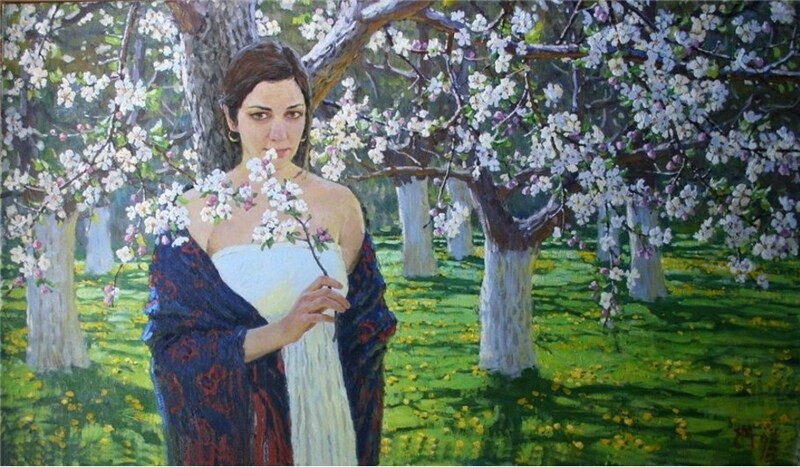 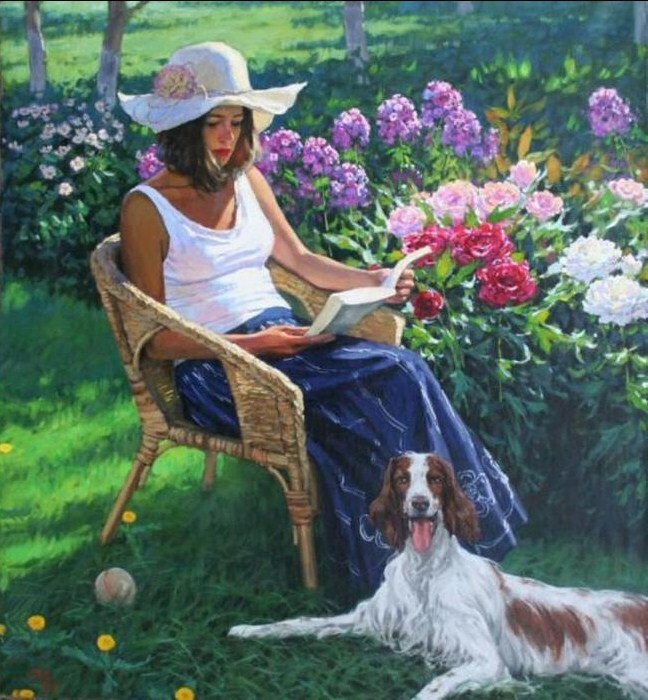 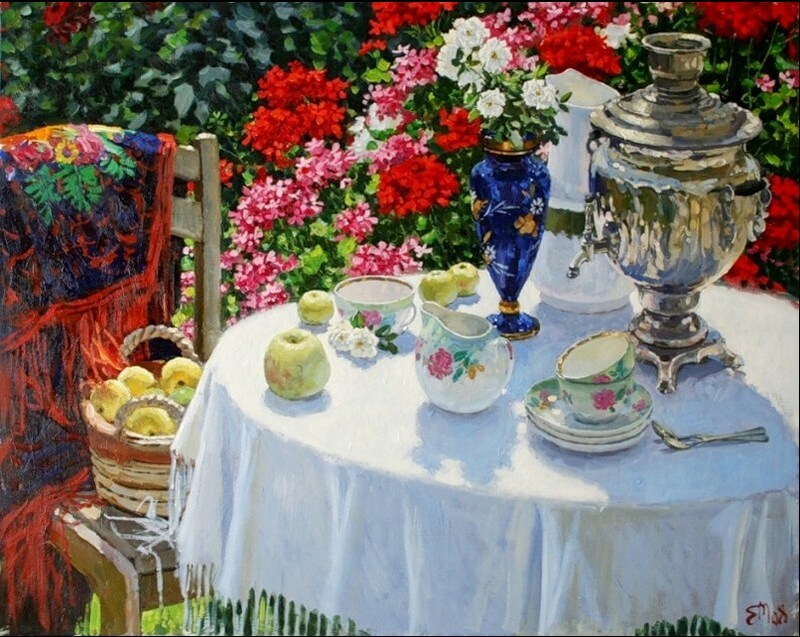 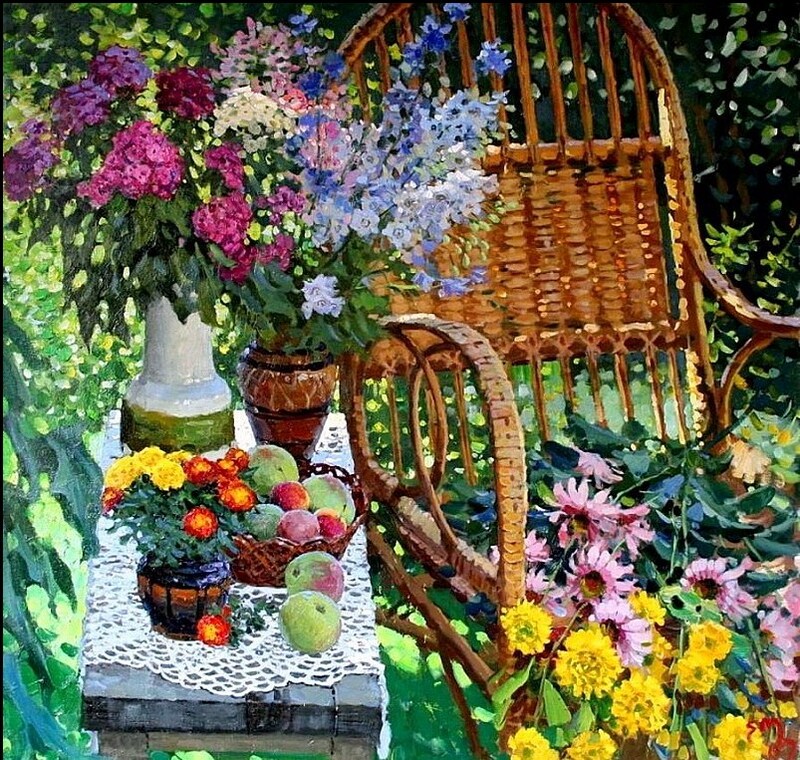 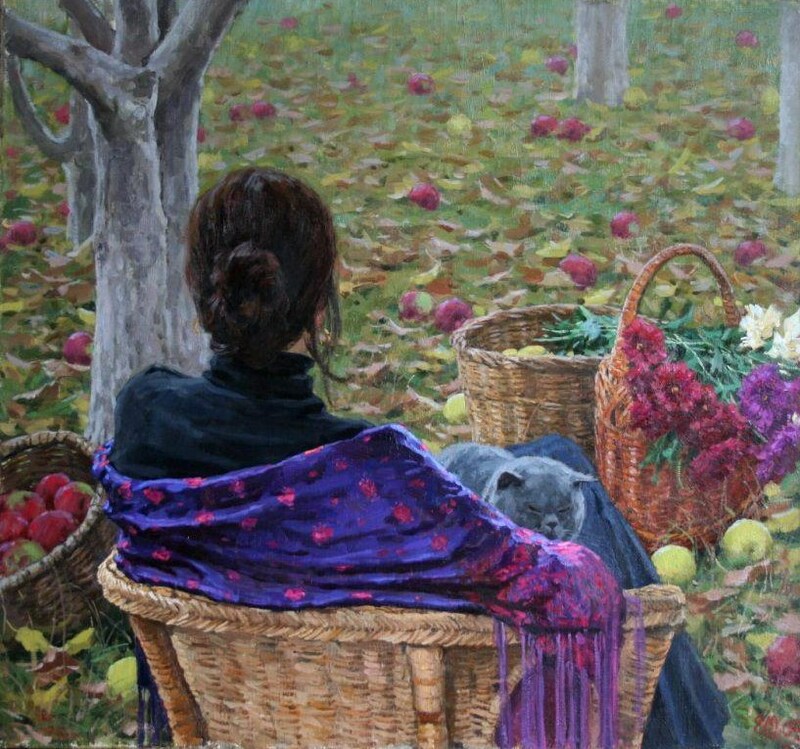 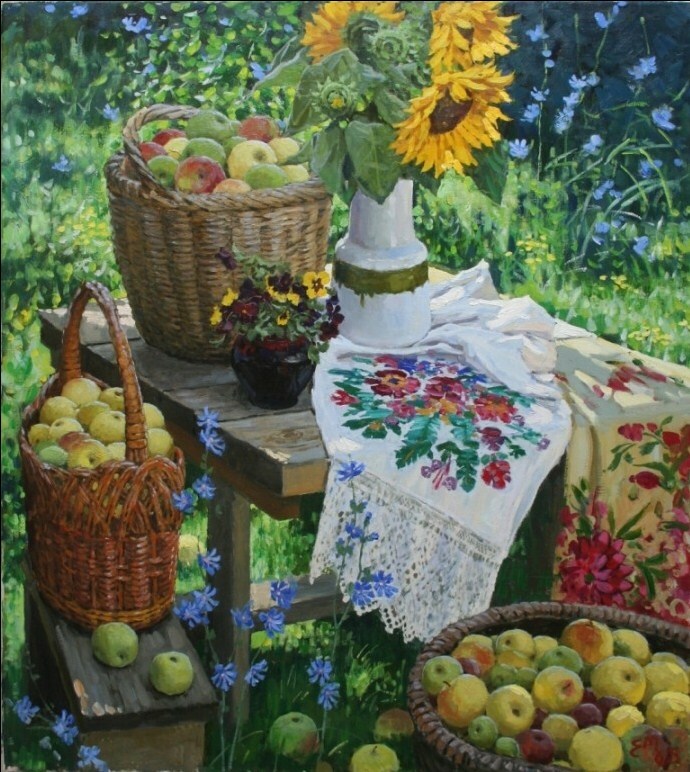 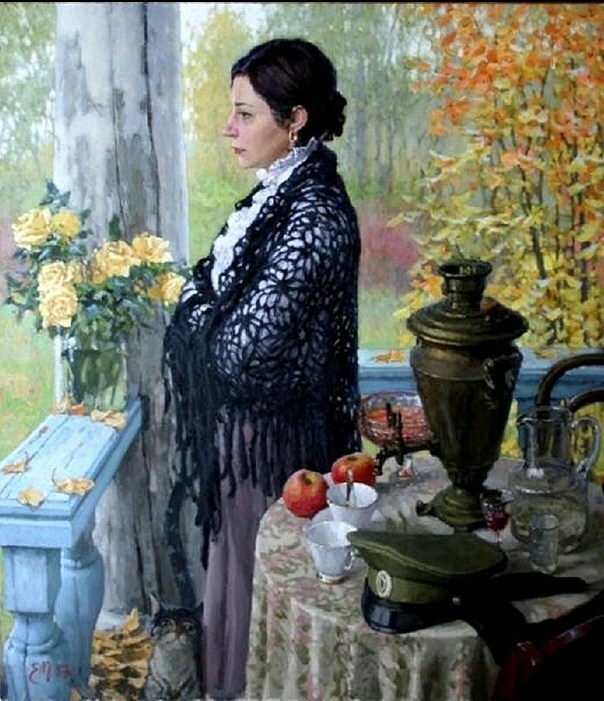 Муковнин Евгений Владимирович, Russian painter, was born in the city of Voronezh, Russia in 1976. 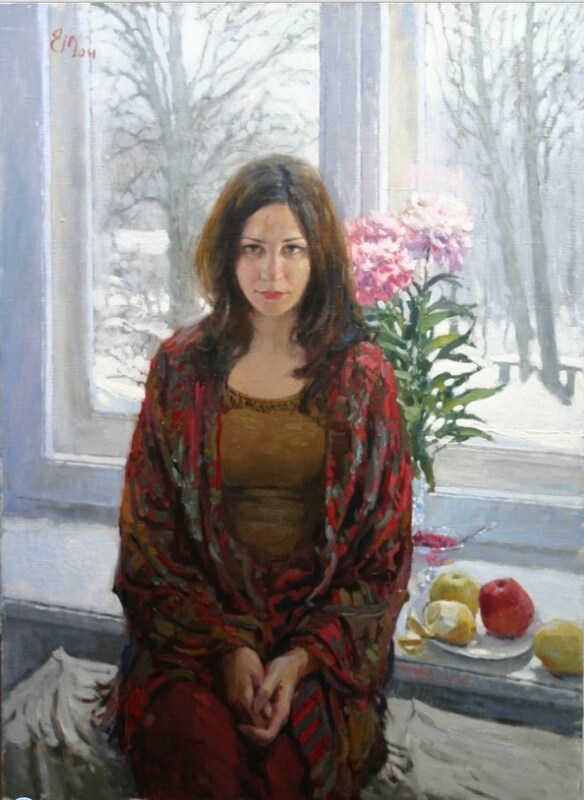 Graduated from the Voronezh Arts School, Voronezh State Institute of Arts and in 2003, the Russian Academy of Painting, Sculpture and Architecture headed by I.S. 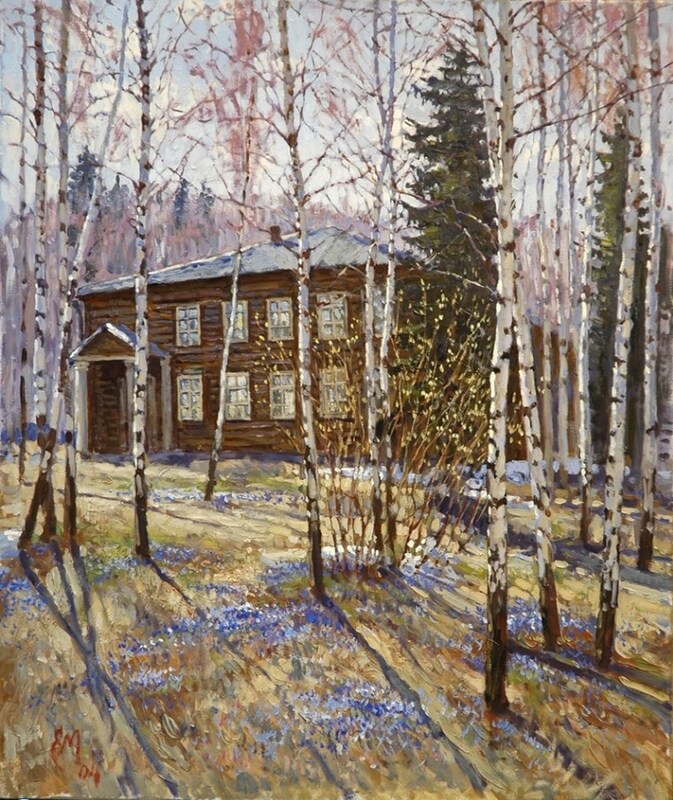 Glazunov [Landscape workshop]. 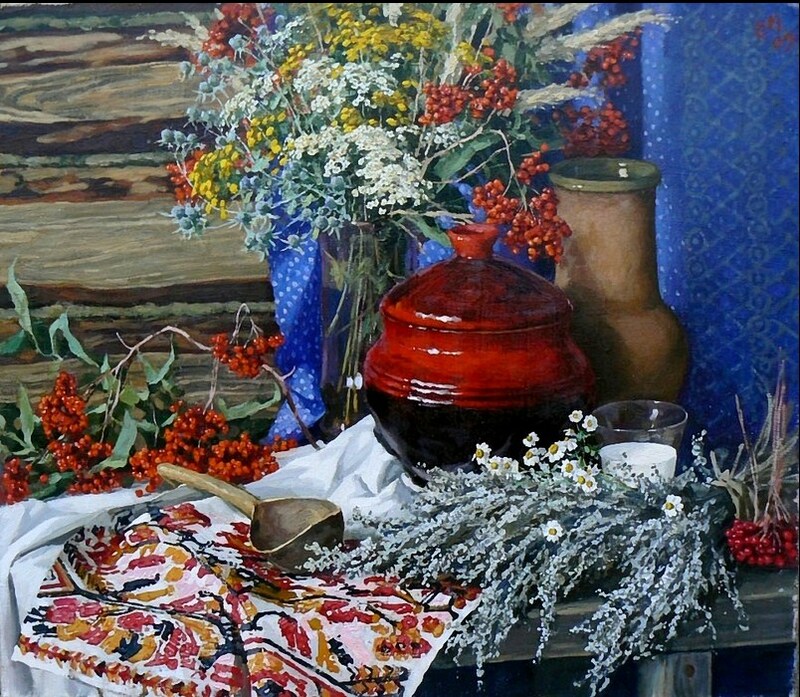 He was awarded by a Diploma of the Russian Higher Education Institutions’ Association for the best diploma projec for 2003. 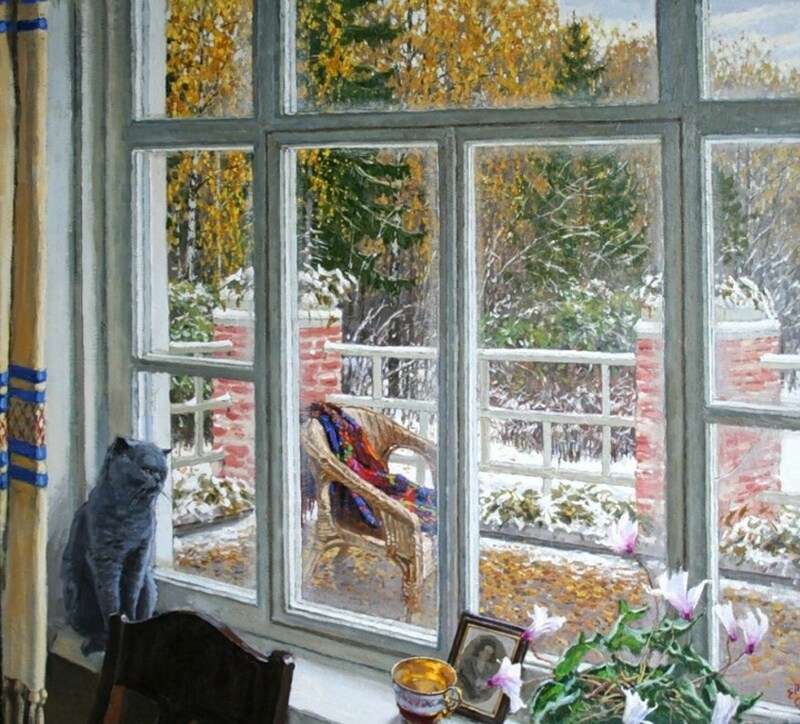 His works can be found in the collections of “Stroitransgas and Rosenergoatom” companies, as well as in private collections in the USA, Japan and France.